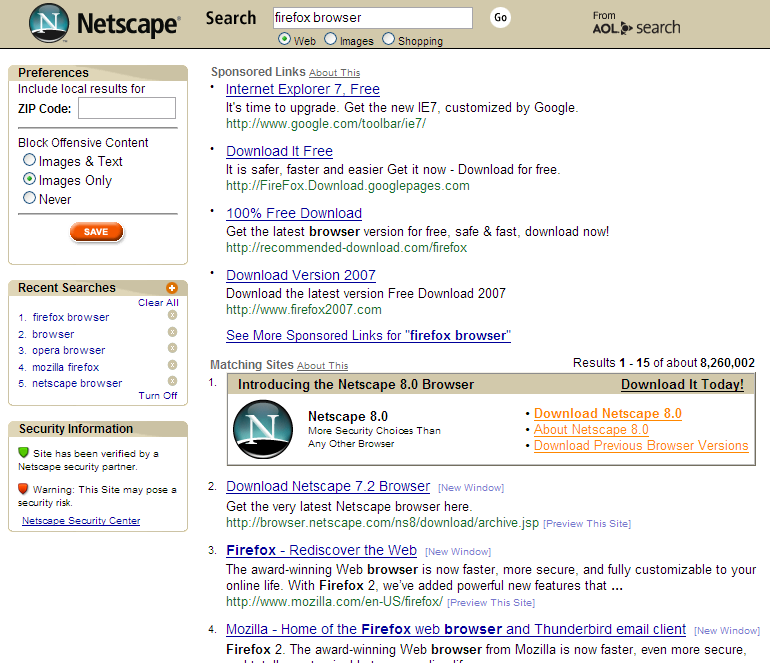 I love the fact that Firefox is still gaining on Internet Explorer even though MS just released version 7. According to WebSideStory, Firefox is now at 10.7%, having increased by 0.89 percentage points between October and December. 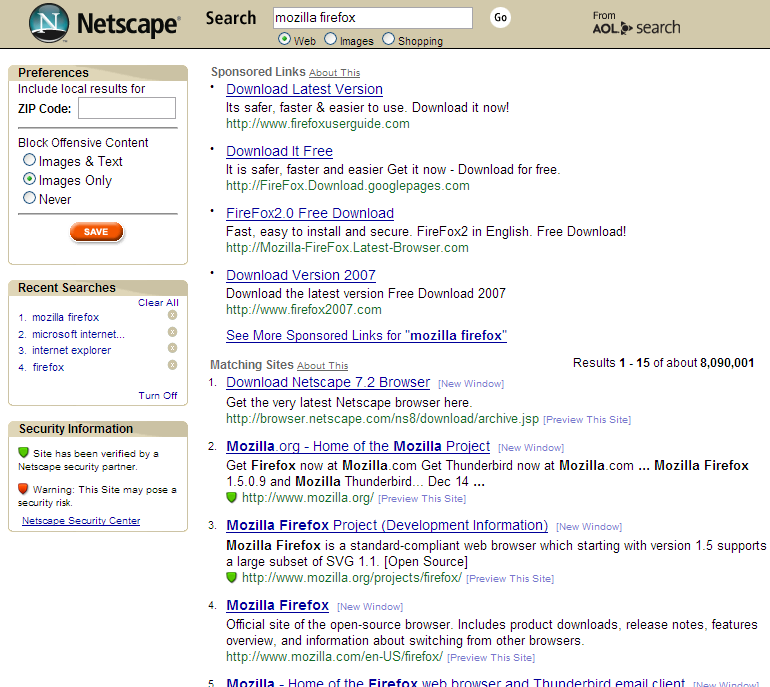 Internet Explorer meanwhile dropped 0.86 percentage points to 88.2%, even though version 7 is seeing increased usage. 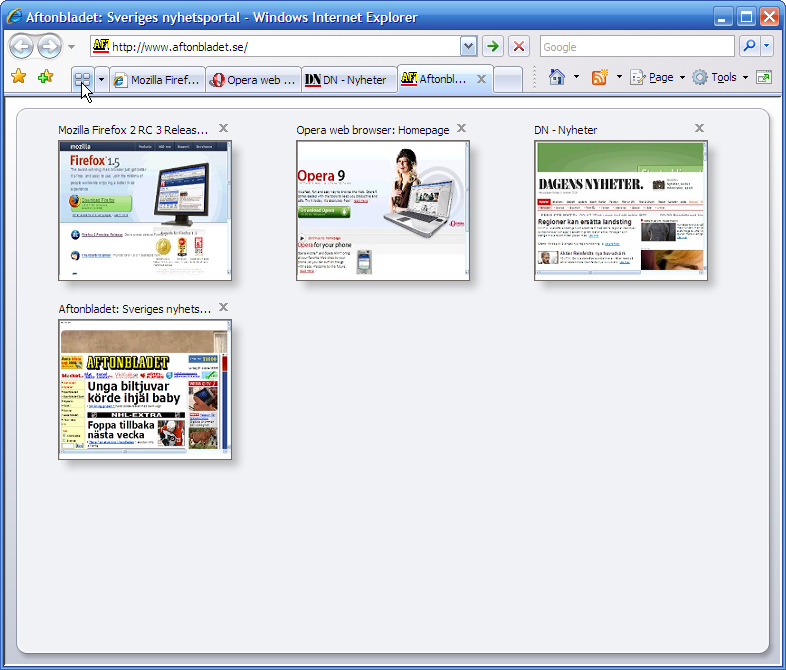 IE7 holds 16.3% of the market, or 18.5% of IE usage. 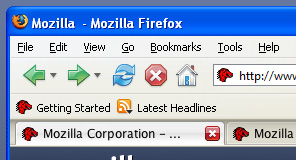 Firefox 2 meanwhile has 3.1% of the market, or 29.1% of Firefox usage. 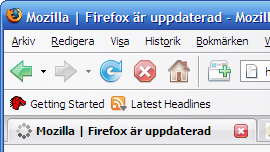 As usual, Firefox users seem to be more with it. Keep in mind that nearly all other browser stats show Firefox at higher percentages than WebSideStory. 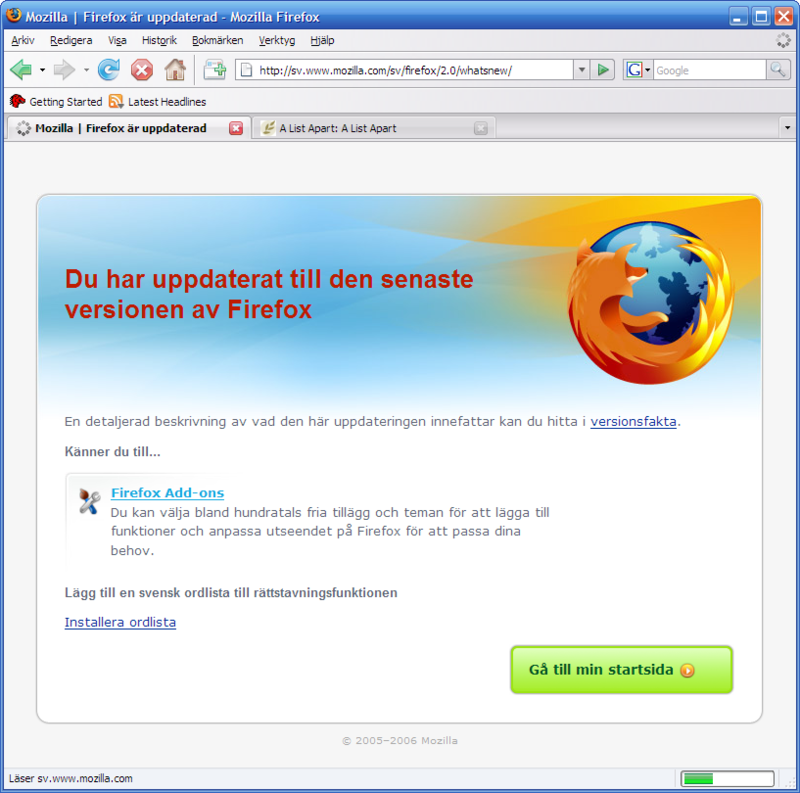 XiTi, for instance, show that Firefox usage in Europe is at roughly 23% and 14% in the US. Message tags – sort your emails using tags instead of folders, or both if you like. New theme, which uses the every-second-line-is-light-grey scheme for the message list. Improved performance of saved search folders, which btw is a wonderful feature. Improved information popup when you receive new mail. 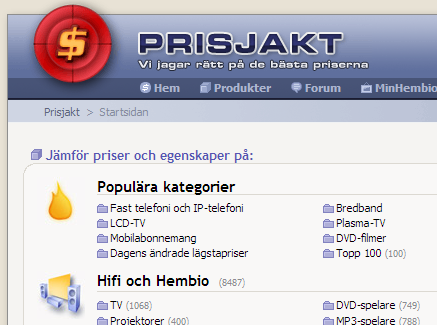 Session History Navigation – New Back and Forward buttons which work like back and forward in your web browser. Improved filing tools. Remembers folders that you recently copied or moved emails to and makes them easier to find in the context menu. Several others, but the above are my favourites. Finally a word of caution. If you are planning on reorganizing your emails in Thunderbird 2 beta 1, make a backup of your profile first. I found a nasty data loss bug, which drops some messages if you try to move too many in one go from one folder to another. (It seems to depend on message size.) A simple and seemingly safe workaround is to copy your messages and then delete the copy in the first folder. I haven’t been able to find a bug for this at bugzilla.mozilla.org, so if you’re good at searching bugzilla and feel like helping me (and everyone else) out, I’d be very greatful. 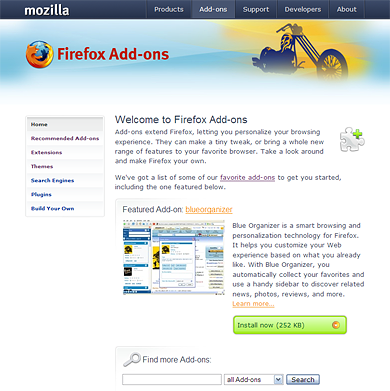 The latest alpha of what is to become Firefox 2 is out. 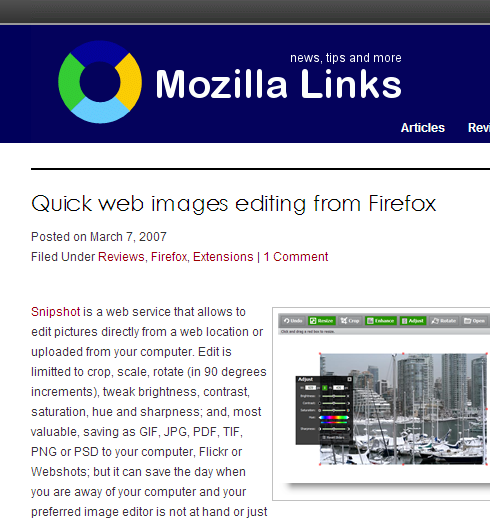 Mozillalinks has a great review of it, covering all the new features. Writing this, I’m using one of the new features – spell check for text-boxes. It works great! 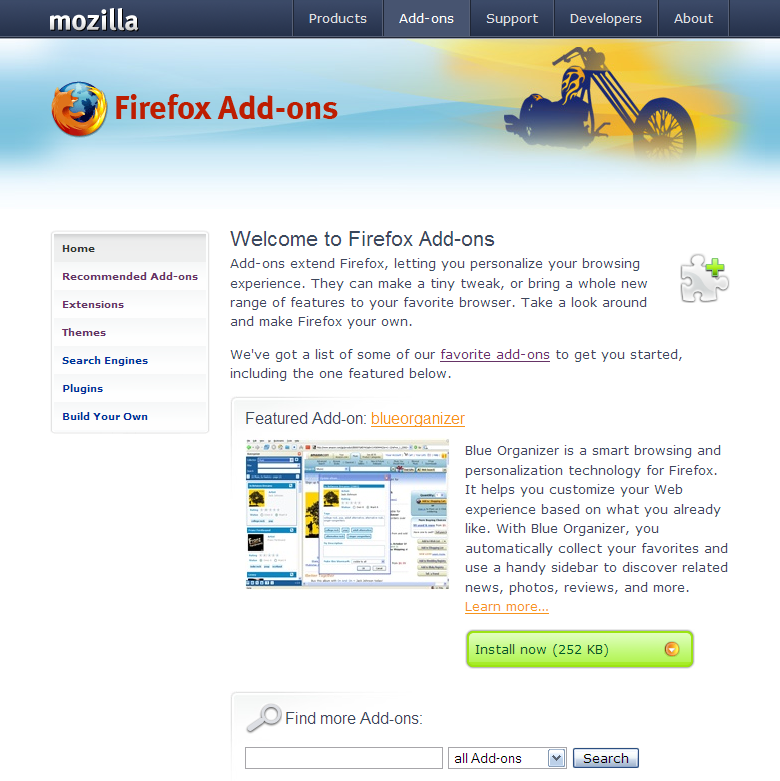 This is a feature I will have a lot of use for, since I often post to forums and comment on blogs… Thank you Mozilla! 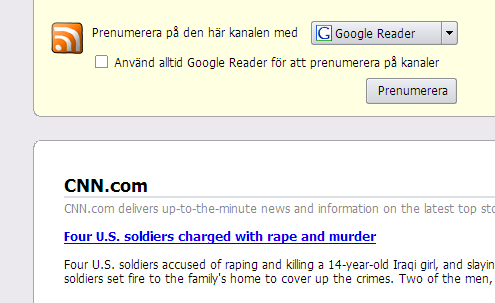 Another feature I love is the integration with online feed readers, such as Google Reader. I can set the feed handler in Firefox to automatically open feeds in Google Reader when I click an RSS link, or the RSS button in the location bar. 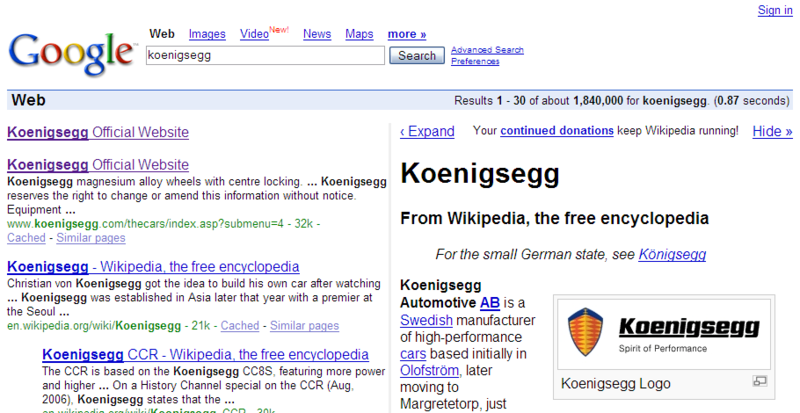 Of course, the new search engine manager is a welcome addition. The lack of this feature was one of the major drawbacks of earlier versions if you ask me. 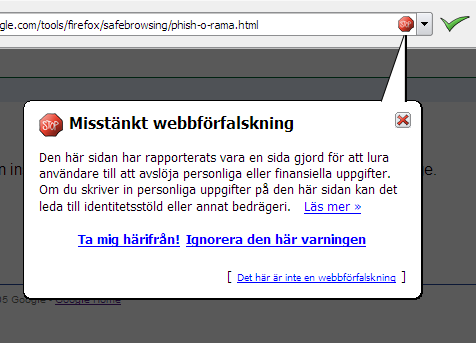 The safebrowsing feature (phishing protection) which is intended to be added for Firefox 2, hasn’t yet been implemented. It will be in alpha 3. Found another great Firefox Flick. This one is teh funni3! 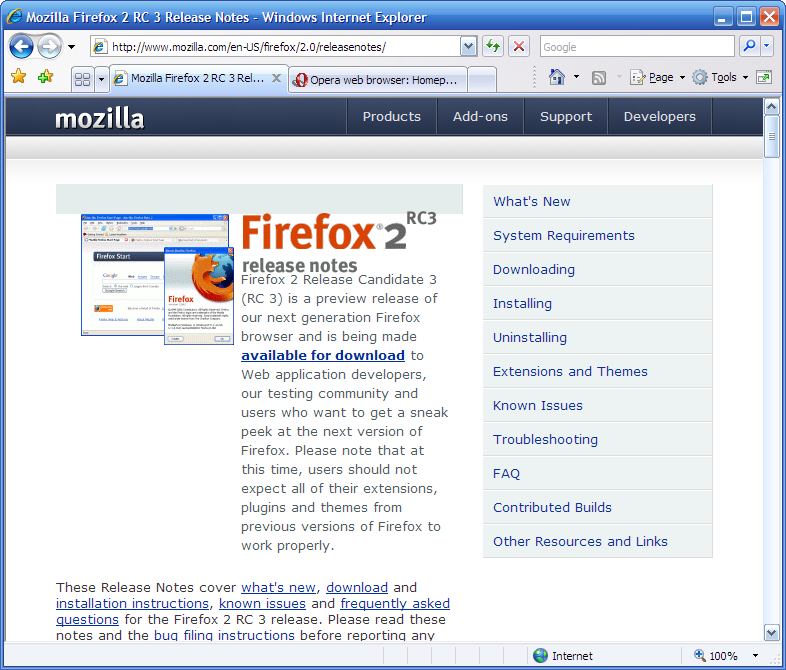 Posted in browsers, Mozilla Firefox | Comments Off on Doodle Classic for Firefox Out Now! Best touch, visual style. Has a subtle twist. Kind-of funny, well-made and usable.